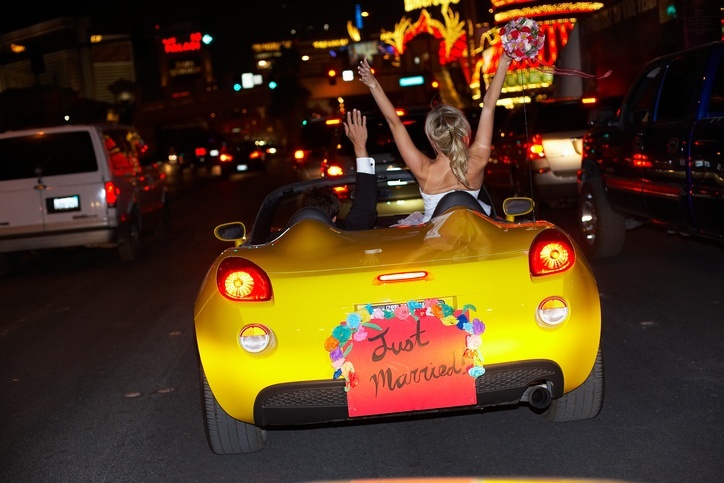 It might seem like a bit of a cliché, but Las Vegas is actually one of the most popular places to get married. Whether it’s a spur of the moment thing, or it’s been your dream wedding destination for years, it can be an incredible place to tie the knot. If you’re getting married on a whim, it’s unlikely you’ve thought about what you’re going to wear on the big day. Luckily, most venues offer used wedding dresses and tuxedos you can rent. But if you want to pick out something specific, or even buy a dress in a hurry, it’s worth checking out these options. Rent the Runway is an interesting service. You can use it for daily life, renting work or fashion pieces for special events, or even each week. But they also have a stellar bridal offering. 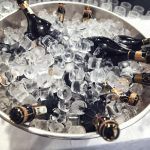 It’s primarily focused on bridesmaids and on non-wedding events, like engagement shoots, wedding brunch, rehearsal dinners and more. While the site does say that they don’t rent wedding dresses, the reality is that there are plenty of beautiful white dresses available that will suit many brides. 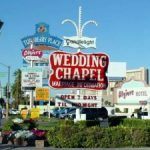 Plus, with the ability to order a couple items so that you get exactly the look you’d like within a day or two, it’s an ideal option for many modern Vegas nuptials. 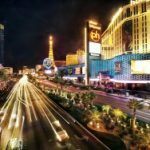 Helping last minute brides and grooms in Las Vegas since 1991, Renta Dress and Tux has a unique claim to fame. They state that they have the unique ability to dress a bride and groom in about an hour! They will find, fit and alter a gown and tuxedo in just 60 minutes. 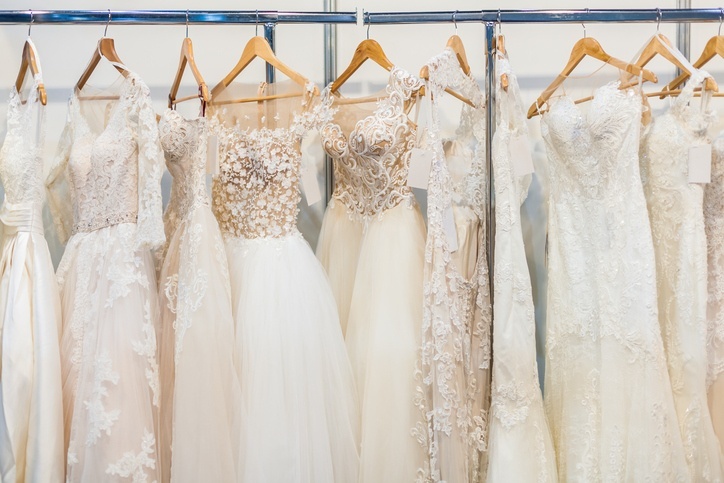 With dresses ranging from size 2-28, and over 300 dresses in the store ranging from $150 – $494 to rent, your last-minute wedding can still include your ideal wedding dress. They even have children’s tuxedos and flower girl dresses, hair and make-up and salon services. Go from proposal to marriage in record time! Azazie makes to order dresses, which means you can get a wedding dress for a fraction of what you might normally pay. However, it usually takes about 4 weeks to order a dress, simply because they are literally only producing it once you confirm your order. 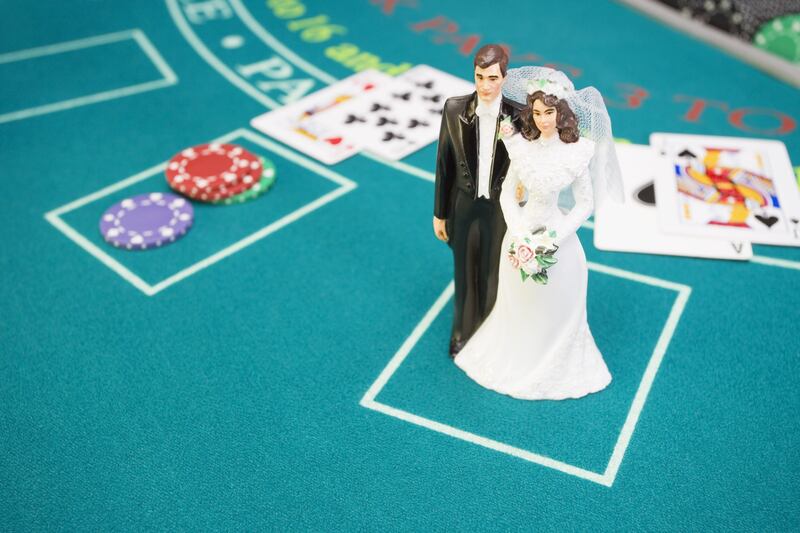 This could be ideal if you are planning a Vegas wedding soon, but not on the same day. Need something faster? Check out the clearance section. There aren’t any guarantees about what will be available from one day or week to the next, but for $35 you can pick up a beautiful dress that will get to you in record time. For most people, a wedding is a once in a lifetime experience. You buy the dress and have a stunning day feeling like a princess. But what do you do with the dress afterwards? While some people pack it away and move it with them throughout their lives, others happily sell on this gently used, gorgeous gown. Pre-Owned Wedding Dresses is a fabulous shopping experience, letting you find your ideal wedding dress from hundreds of options. You can even use the site when you’re done to resell the dress. Want a new, used or demo wedding dress? Nearly Newlywed has you covered. There are tons of designs to choose from, making it ideal for any style, any size, any time frame. Shop for the dress and have it shipped to you ASAP. What could be more fun than trying on dress options while enjoying some champagne with your friends at home? Borrowing Magnolia sends you dresses to try, with advice from stylists and additional resources. All you need to do is return the ones you don’t like, and rent or buy the one you love. With convenient return options, you can even use and send back the dress faster than some Vegas marriages. Madame Bridal offers tons of options for a whirlwind romance or impulsive elopement. Head to the site and you’ll find page upon page of high quality wedding dresses from leading bridal houses. And the best part? They’re all available with immediate delivery. Who said a wedding needed months of planning? You can be in a hurry and still find your dream dress in time for your Las Vegas wedding.